Another steam system to be ThermaXX‘D! $379,000.00 of Removable Insulation Jackets to help save Utah State University Money! 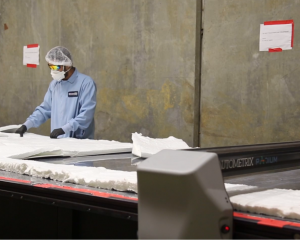 ThermaXX LLC entered into contract with Utah State University in March of 2011 to provide removable insulation jackets and removable insulation covers in 40 buildings consisting of over 1,600 insulation jackets. Total contract value is anticipated to be $379,000. 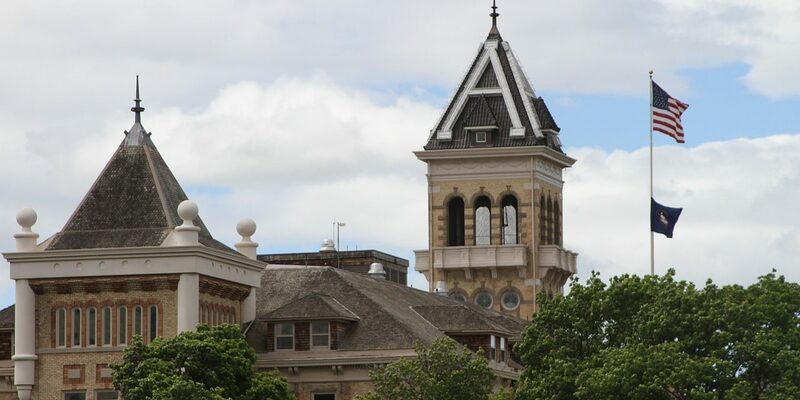 About USU: Utah State University resides on 400 acres Logan, Utah and has an enrollment of 25,000 students with 1,900 full and part time faculty members. 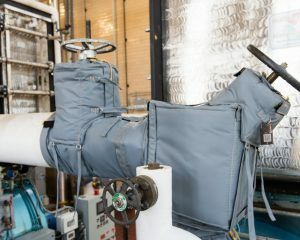 ThermaXX Role: ThermaXX, LLC will be providing Removable Insulation Covers for a number of steam components including but not limited to..Gate Valves, Globe Valves, Steam Traps, Condensate Pumps, Butterfly Valves, Heat Exchangers, Pressure Reducing Valves, etc…. Work is scheduled to begin in May of 2011 and is anticipated to be completed by the end of the year. 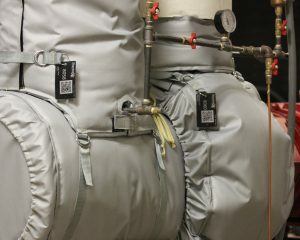 About Jackets: Standard insulation, installed during construction, is often removed and not replaced on piping components (pressure reducing valves, gate valves, steam traps, unions, etc…) that require routine maintenance. Removable Insulation Jackets are designed to insulate those components and allow maintenance personnel to quickly remove and replace the insulation to facilitate general maintenance. 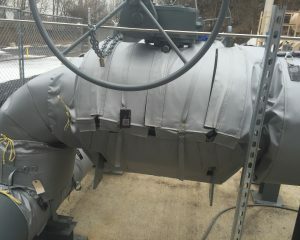 In addition to keeping the work place safe, insulation jackets also keep the HEAT where it belongs….in the pipe!